This is how the sitemap looks like. 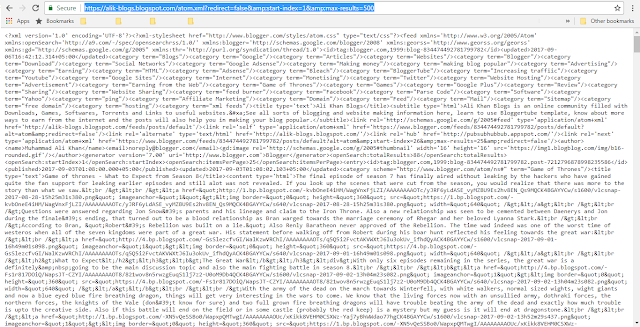 It is a file that contains all the URLs of a blog. This file is then used by search engines like Google, Bing, etc., to index all the URLs in their search. Bloggers like me use sitemaps to get better SEO results from search engines. Also alot of traffic for new websites/blogs comes from Search Engines. Let me show you how to submit your blogspot blog sitemap to a popular search engine Bing. Now on the Bing webmaster tools, click "Verify." Your blog will be verified immediately. 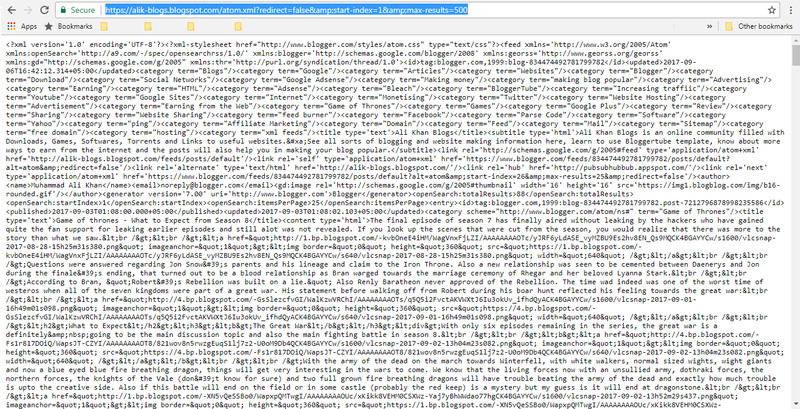 Congratulations, you have successfully added your blog to Bing's search index. Your audience will start to grow steadily. Also Read: What is Affiliate Marketing? After adding your blog to Bing, you'll need to add it to Google Search Console (GSC), formerly known as Google Webmaster Tools. Since google is the worlds most used search engine, it would seem naive to let go this very vital step. Hope you found the Free Sitemap Generator for Blogspot Blog that you were looking for.